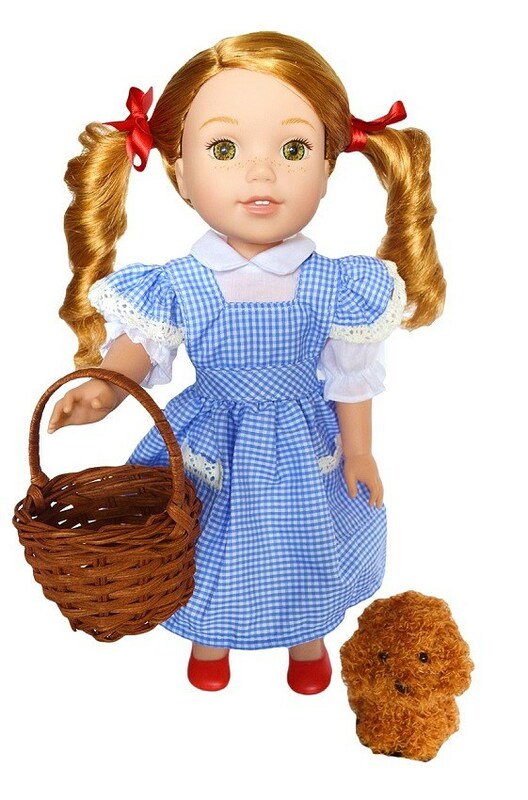 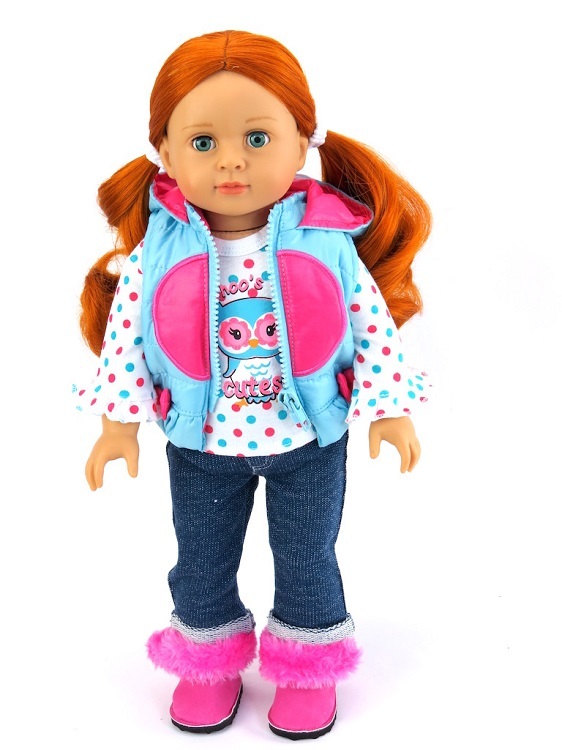 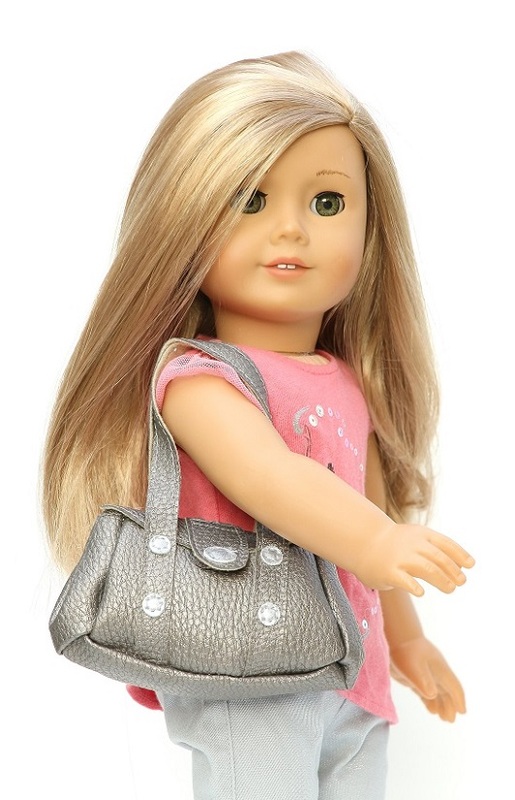 Dress up your favorite American girl doll to play Dorothy in Wizard of Oz! 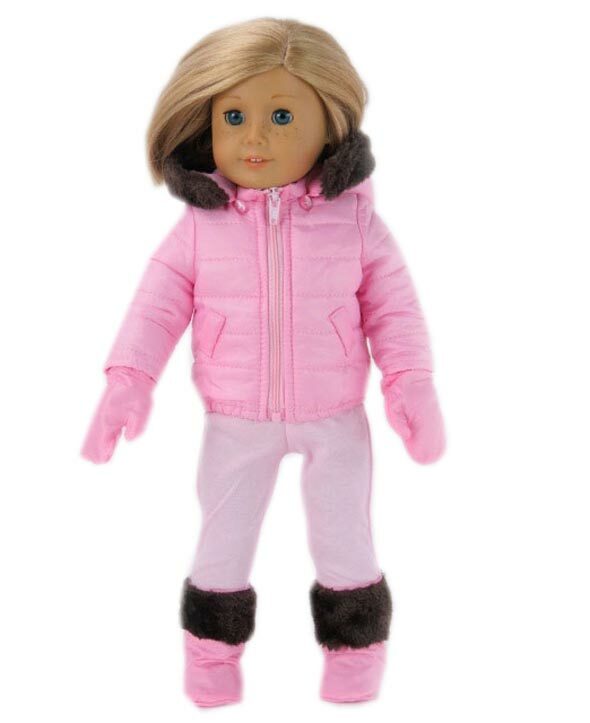 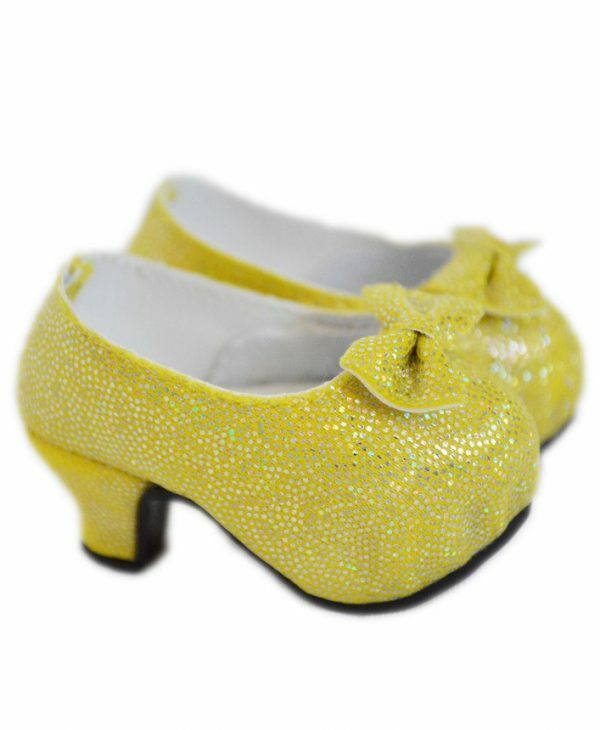 Wellie Wisher Doll Dorothy Outfit-Wizard of Oz. 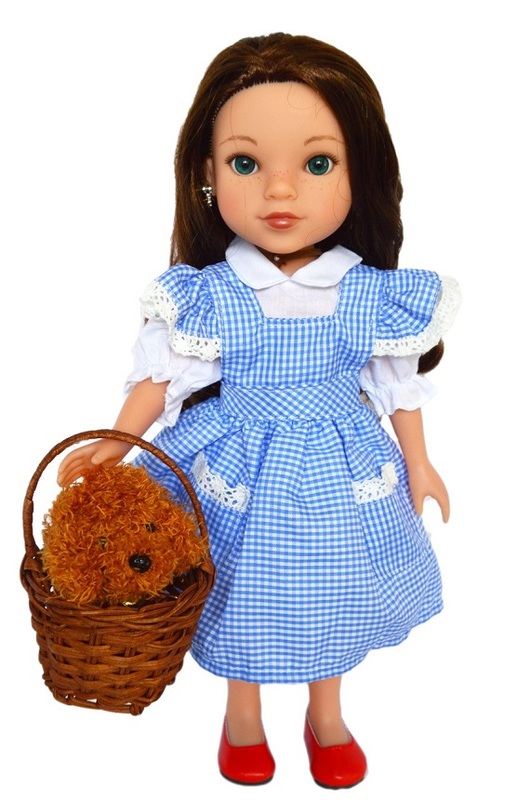 This very cute outfit includes a white blouse, gingham jumper, Toto and his basket and red slip-on shoes.